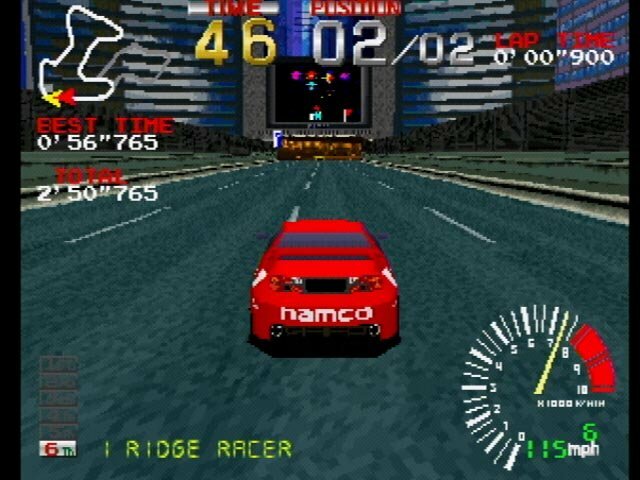 Ridge Racer was first born on the Namco System 22 arcade, and later ported to Sony’s Playstation One as a launch title that sought to redefine racers in that era. It was a totally new direction for Namco, one of Japan’s most respected developers. The first game debuted on October 7 1993 and today it’s ticked over the 20-year mark. The first game in the series wasn’t incredible, at least in terms of the kind of games we’re playing today, but it did give Sony an advantage in the fight against the Sega Saturn. 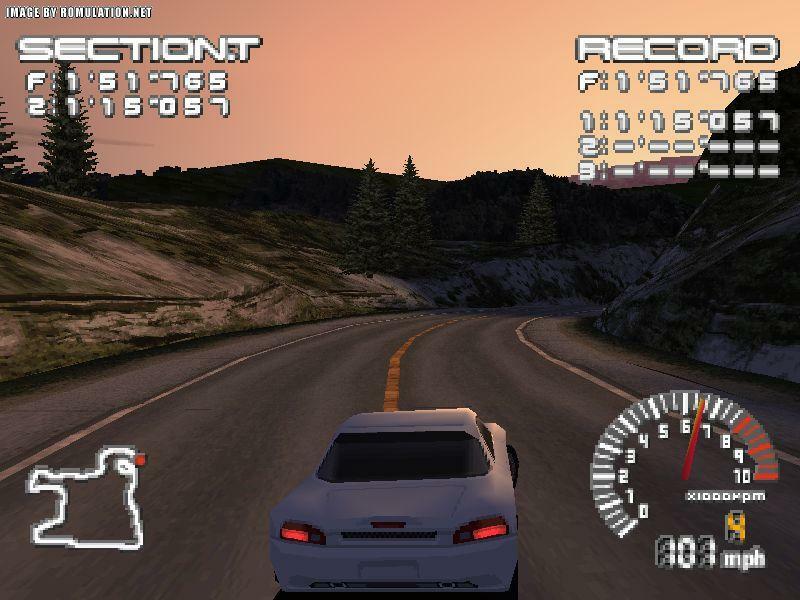 The game featured four race modes, a linear difficulty curve, and an exclusive third-person camera view on the Playstation. Players had to progress through the course modes (Novice, Intermediate, Advanced, and Time Trial) before being allowed the chance to race against a boss car called the Devil 13. It was only available on the Playstation version of the game and players had to spend hours learning the correct racing lines for the track to beat the boss car. This was also one of the first Playstation games that completely loaded all of its information into system RAM. The disc was only used to play audio after the game’s data was copied over and this presented an interesting option – pop in any audio CD you wanted and that sound was played in the races and in the game’s menu. 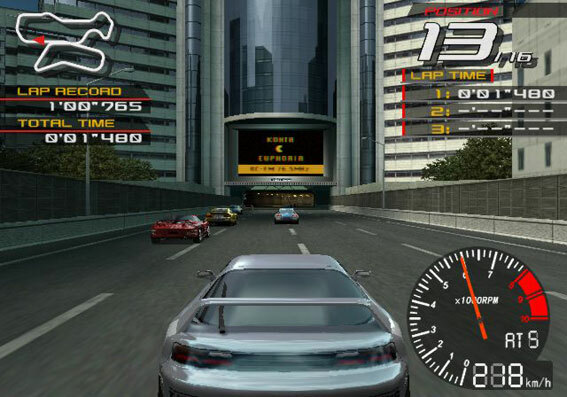 Ridge Racer Revolution was a slightly reworked version that launched in 1995. 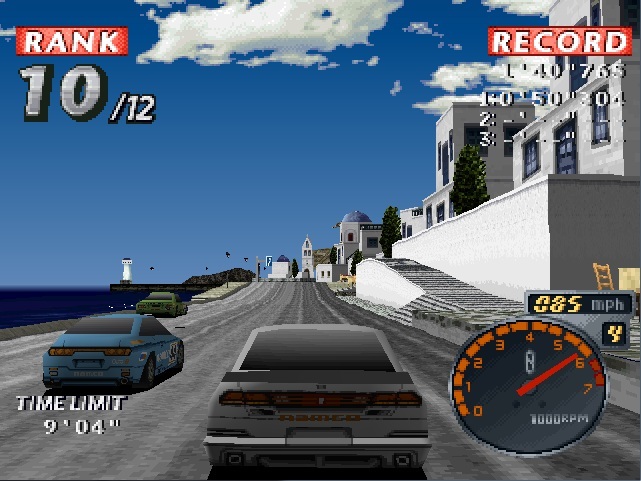 It featured two new car characters – 13th Racer and White Angel – and also had a reworked soundtrack taken from Ridge Racer 2, an arcade exclusive. Revolution offered a very difficult night-time driving mode unlocked by beating one of the boss cars and finishing all the races in the game. That unlocked an option to choose whether tracks you race on take place during the day or night. Rage Racer followed for the Playstation in 1996. It changed the formula significantly, offering new tracks, a new soundtrack, new cars, a retry option, and car customisation. Graphics were significantly better than previous titles and the game omitted the on-screen map to make tracks more challenging. Though there were only eight tracks this actually made the game much more difficult. As your car increased in power you had to adjust your driving lines, your brake and acceleration points, and keep in mind that all your opponents were equally fast – to succeed, mastery of the tracks and remembering all the corners was crucial. With mounting pressure thanks to Gran Turismo, Ridge Racer: Type 4 was a completely different game, launching for the Playstation in 1998. It offered a decent storyline, good graphics, a total of 320 cars to unlock and collect, performance upgrades, night-time racing, more realistic handling and a difficulty curve that changed depending on the racing team you signed up with at the beginning of the game. Type 4 also set the tone for the rest of the series by focusing on drifting and powersliding through corners. Gearing was an important part of mastering the game and you were awarded cars that corresponded to your finishing position. If you placed first in each race, you were awarded the best car for the next one. If you placed lower than third, your current car was only slightly modified for the next race series and would be less competitive. Ridge Racer V debuted on the Playstation 2 in 2000. 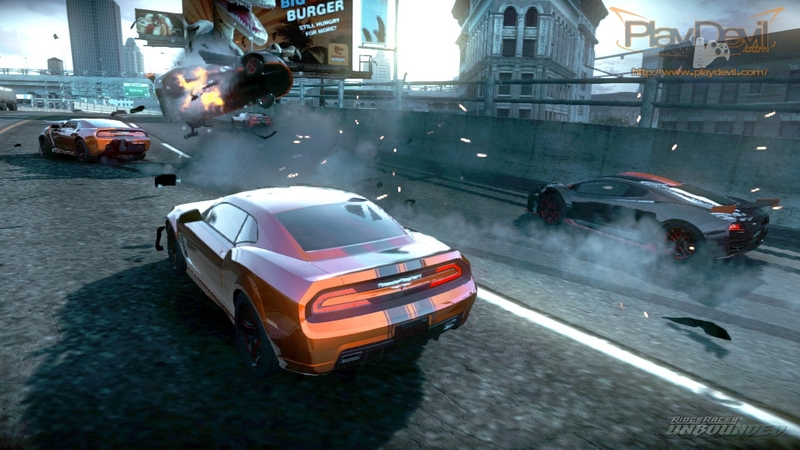 The game was much more challenging to complete and had more boss cars, featuring returning character cars such as Devil 13 and the White Angel. 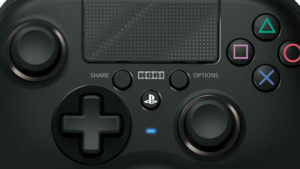 The difficulty curve was no longer determined by your chosen team or your placing in previous races, but was rather selected at the beginning of the game. 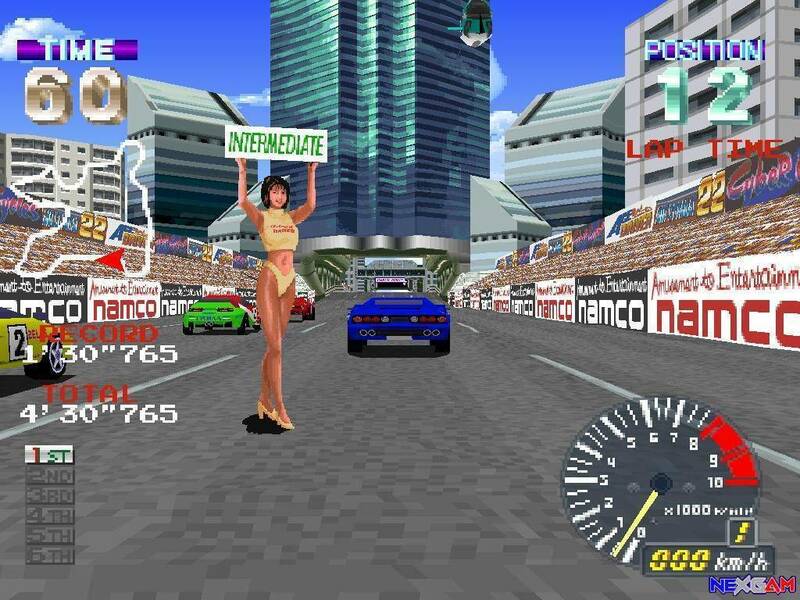 This was also the first game that Namco tried to change out their race queen, Reiko Nagase, for Ai Fukami, supposedly to represent a new generation of Ridge Racer. The game also had no storyline and had voice actors commentating on your performance, much like Need for Speed Prostreet. 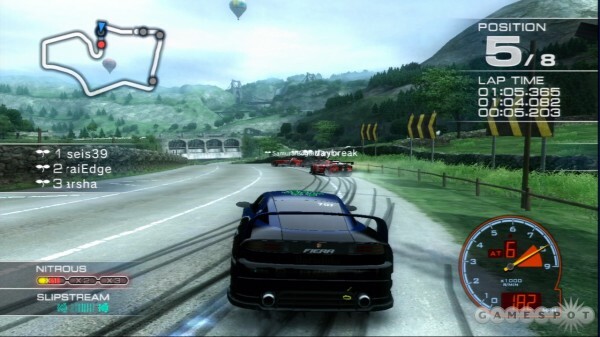 The commentator was also a radio DJ for a fictional radio station in the game, an idea later copied by the Burnout series. 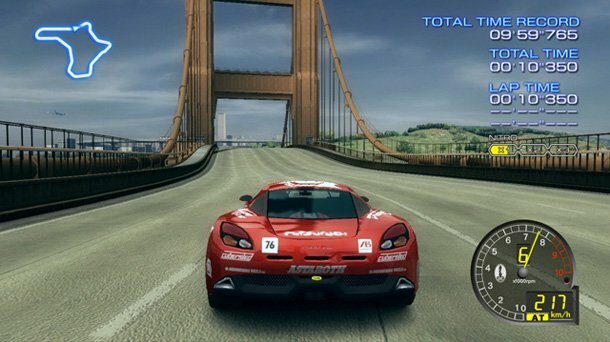 Namco left the Playstation family in 2006 and made Ridge Racer 6 an exclusive for the Xbox 360. The game offered a total of 30 tracks, nine manufacturers, had no storyline and featured a commentator for races. The art style changed dramatically and the way the cars handled also differed, almost as if they were on rails. 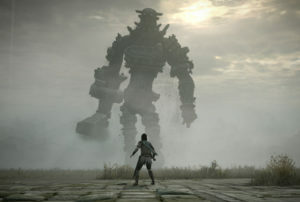 The game offered a competitive online multiplayer and included options for online save games and achievements. For anyone new to consoles who picked up a 360, it was a good way to get into the racing genre but wasn’t as good as Project Gotham Racing. Ridge Racer 7 returned to the Playstation in 2006 and was a launch title for the PS3. It featured complete car customisation – body kits, components, and paint finishes. Drifting and powersliding was also more nuanced. The game was inevitably compared to Type 4 and held up reasonably well. Ridge Racer 7 was also one of the few PS3 games that ran at the full 1080p resolution and at 60fps. The game was later updated for better stability and also was updated to support 3D monitors. This brings us to Unbounded, which launched in 2012. It was the first multi-platform Ridge Racer to appear on Windows systems and consoles. 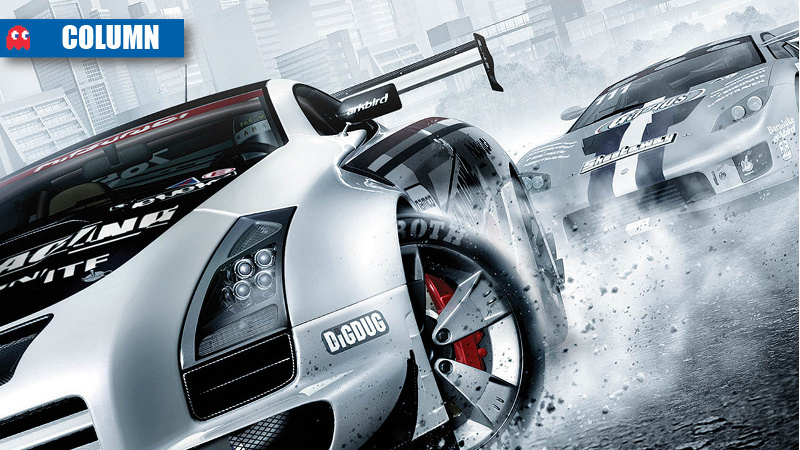 It was published by Namco and development was handled by Bugbear Entertainment, of FlatOut fame. Unbounded is my least favourite in the series because it did not share the same spirit as Type 4 and its saving grace was the insane track editor that bordered on Trackmania-levels of absurdity. The game is, however, fun to play once you get the hang of it and offers some interesting modes that remind one of a Burnout title. Twenty years on, the Ridge Racer brand is still here but it only vaguely resembles its core and on the way has picked up and lost fans to other series. 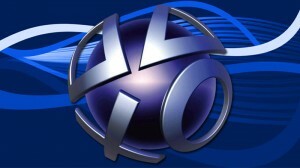 Some of the games are available on Playstation Plus and are playable on the PSP Go, PSP Street, and the Vita or the PS3 in some cases. Its one of the longest-surviving racing series today, but one that I feel has not achieved its full potential.